Elrond: Nine companions. So be it. 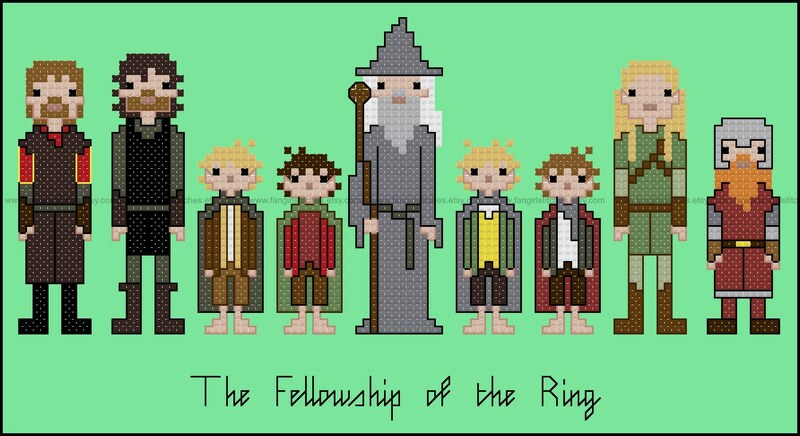 You shall be the fellowship of the ring. Pippin: Great! Where are we going? 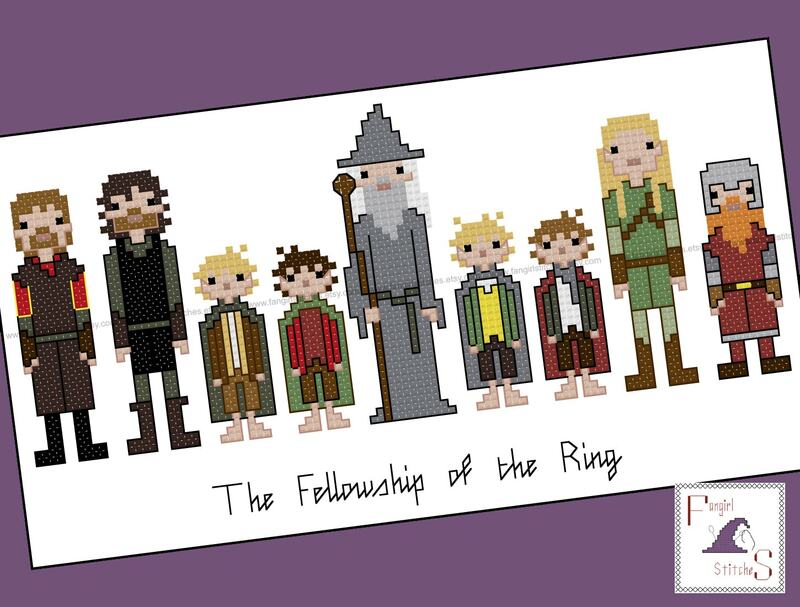 Join the Fellowship of the Ring and embark on a journey to Mordor with this cross stitch pattern featuring the nine companions. 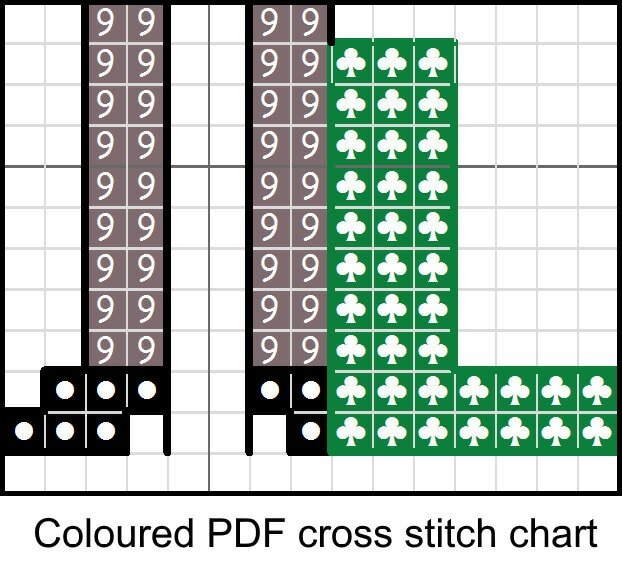 Fabric size: at least 13 x 10 inches (14 count aida, 28 count evenweave) depending on how you wish to finish the piece. Finished design: finished piece measures 8 x 5 inches. This will fit an A4 frame (11 x 8 inches). This is a parody (inspirational) work. The Lord of the Rings and its characters are copyrights and/or registered trademarks of New Line Cinema and the Tolkien Estate. This production is not sponsored, endorsed by or affiliated with New Line Cinema or the Tolkien Estate, or any of their subsidiaries or affiliated companies and/or third party licensors.